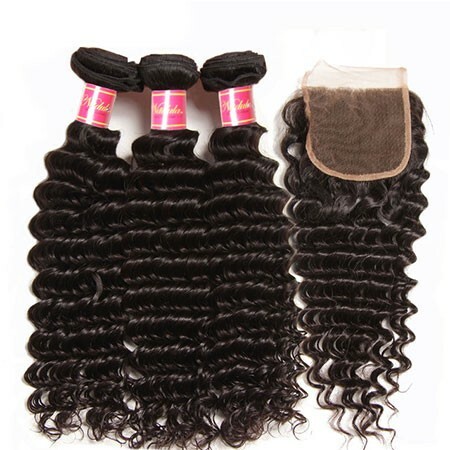 Virgin Peruvian Remy Hair is the most favorite texture on the market since its softness, durability and thickness. 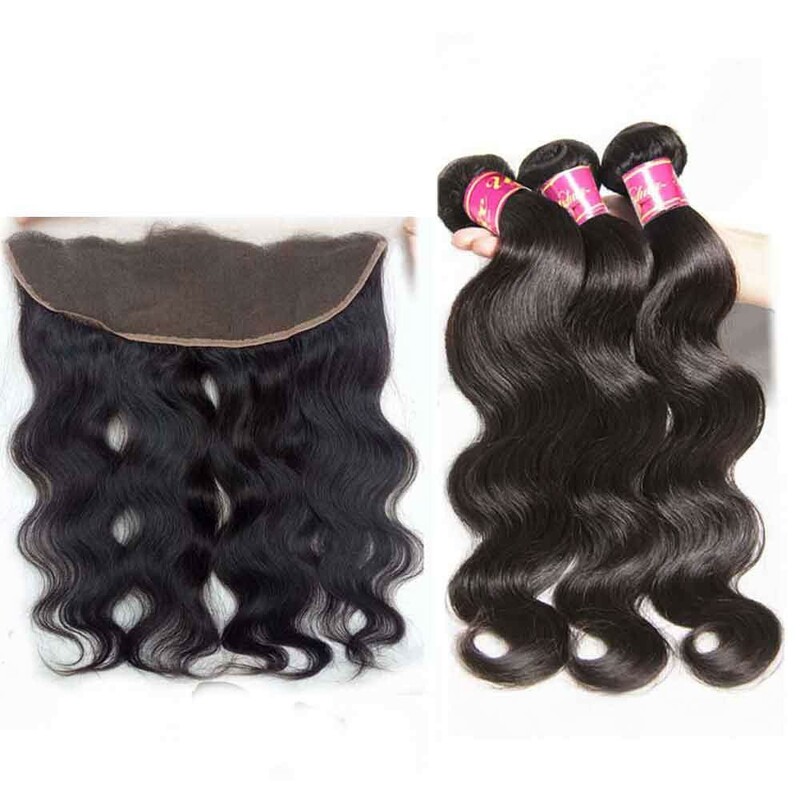 It has many unique properties which make it ideal for weaves. 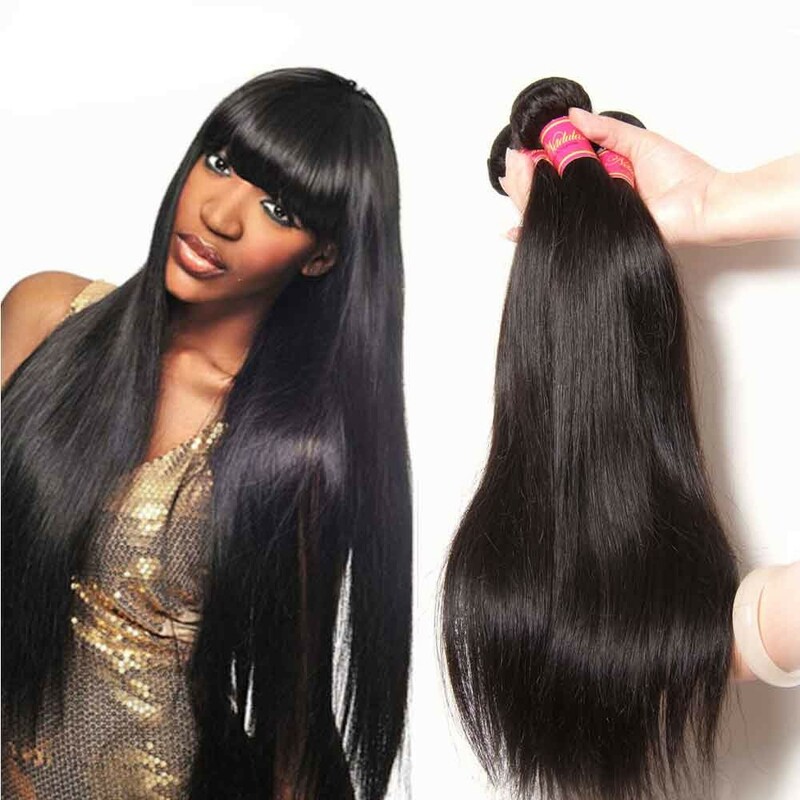 Nadula hair offers a variety of lengths and textures of real human hair. 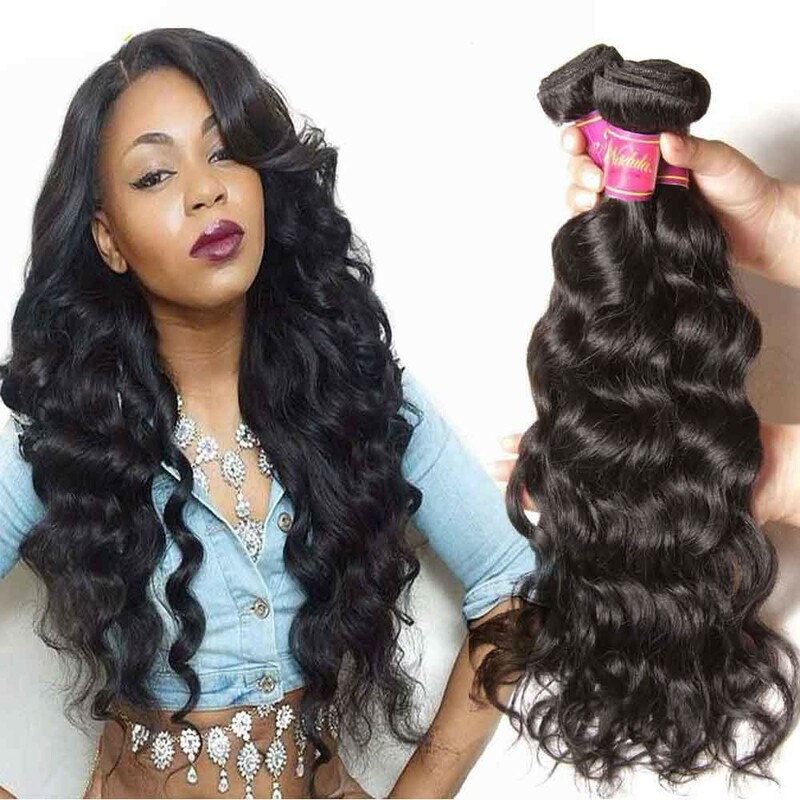 Different styles of Peruvian Hair Bundles give you an abundant option for personal use or business expanding. 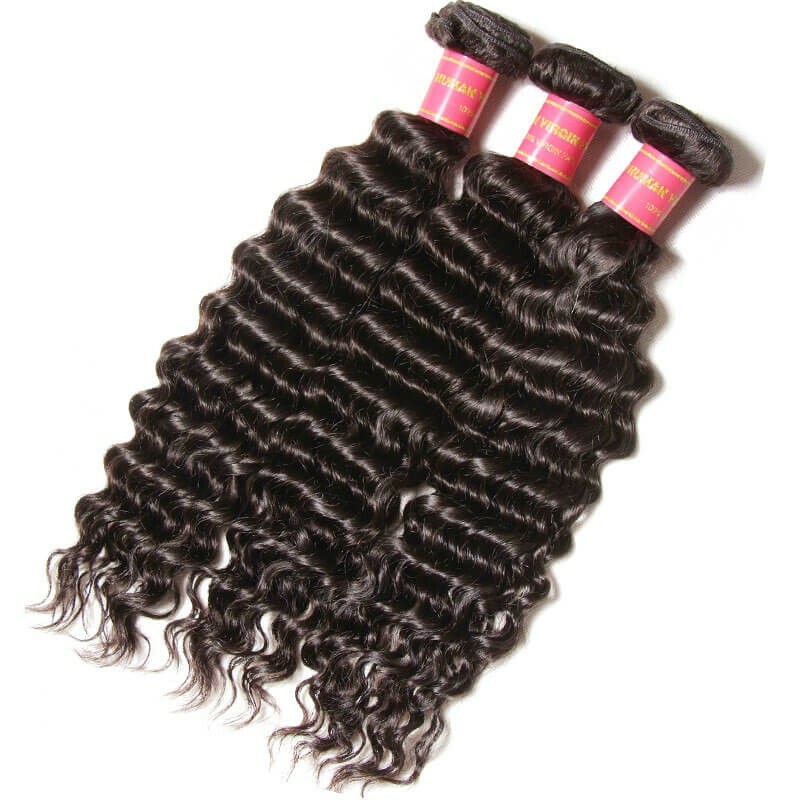 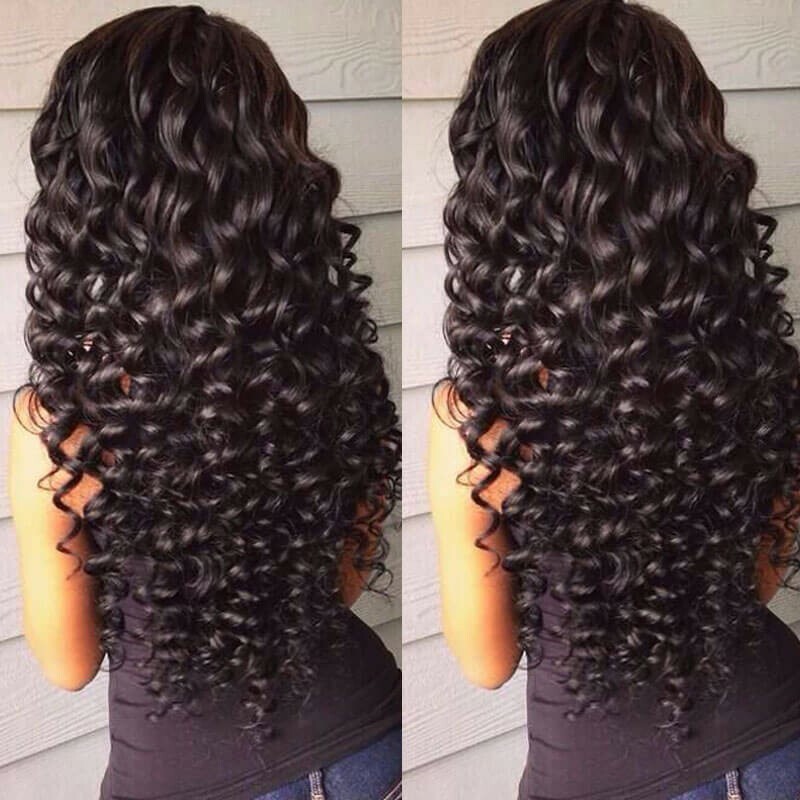 Peruvian hair can be straight, wavy or curly, is silky has medium luster, and holds a curl. 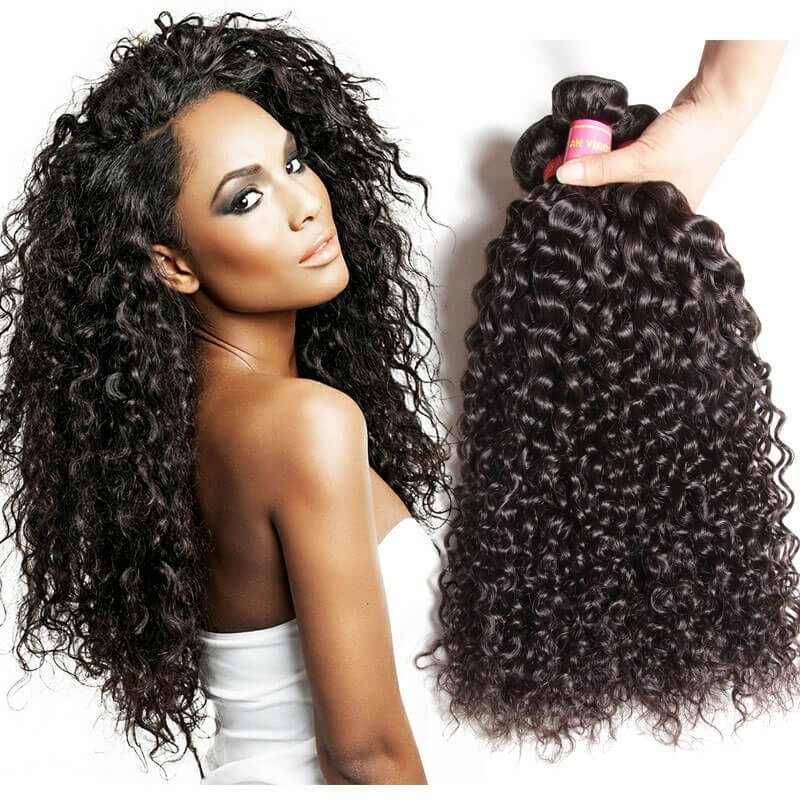 Peruvian hair and Brazilian hair are the most popular two textures. 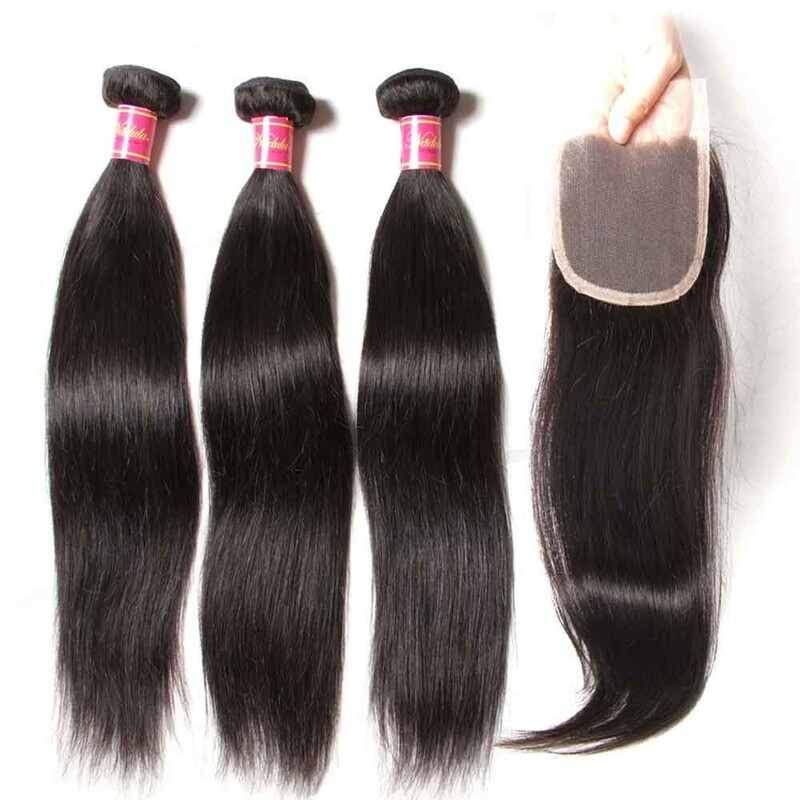 And for the hair wave, the straight hair is the easiest to maintain. 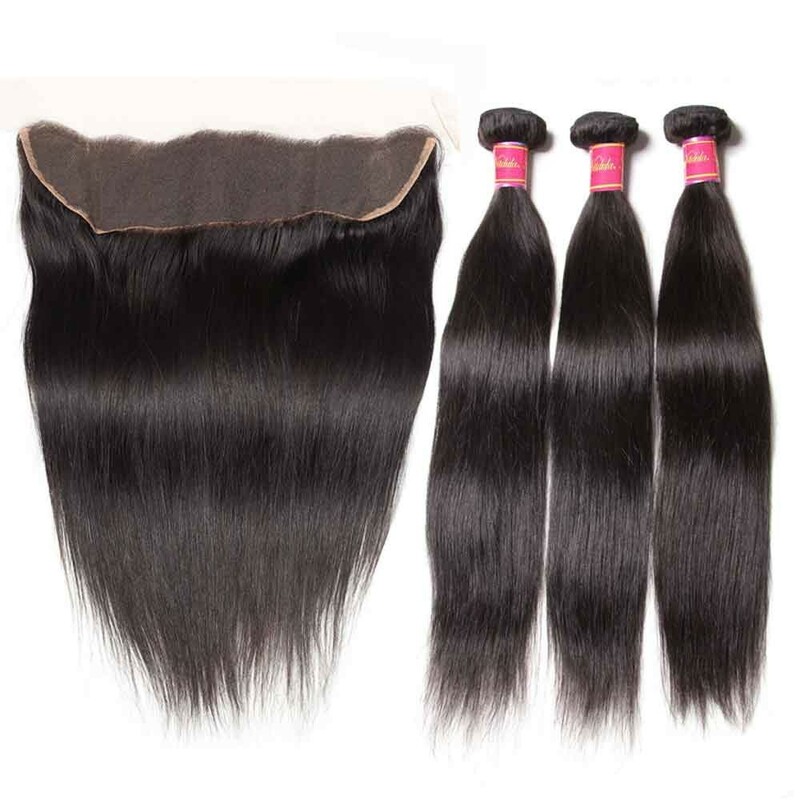 So if you are a rookie for human hair, straight hair will be the best choice. 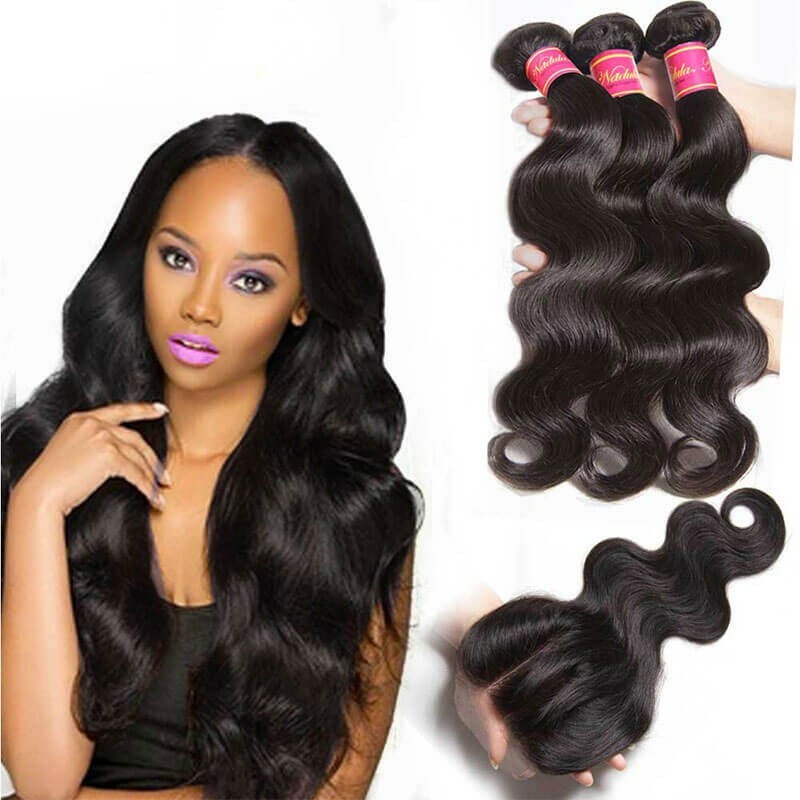 Nadula's Peruvian hair is made of 100% virgin mink Peruvian hair that has never been processed or treated with any chemicals. 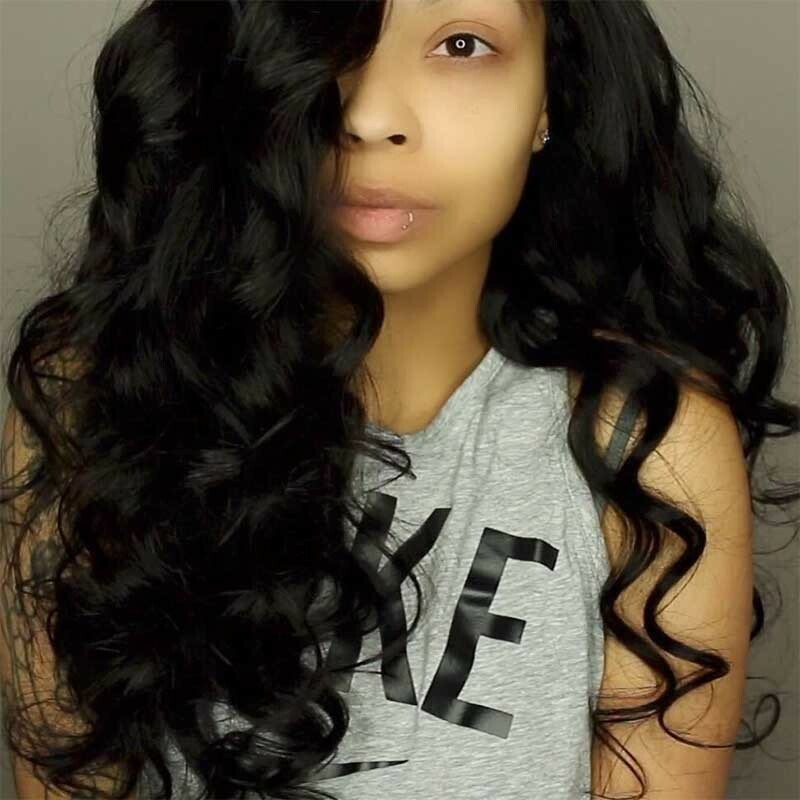 The hair is in its natural state with its cuticles running in the same direction and intact. 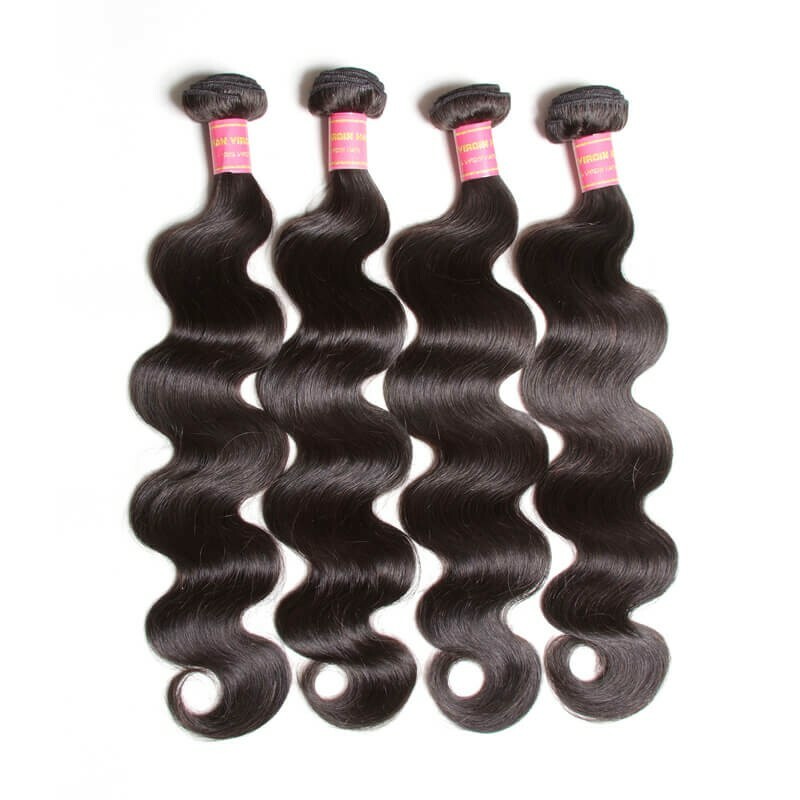 They can be dyed, straightened, curled, washed or blow-dried just like your own hair and still remain healthy. 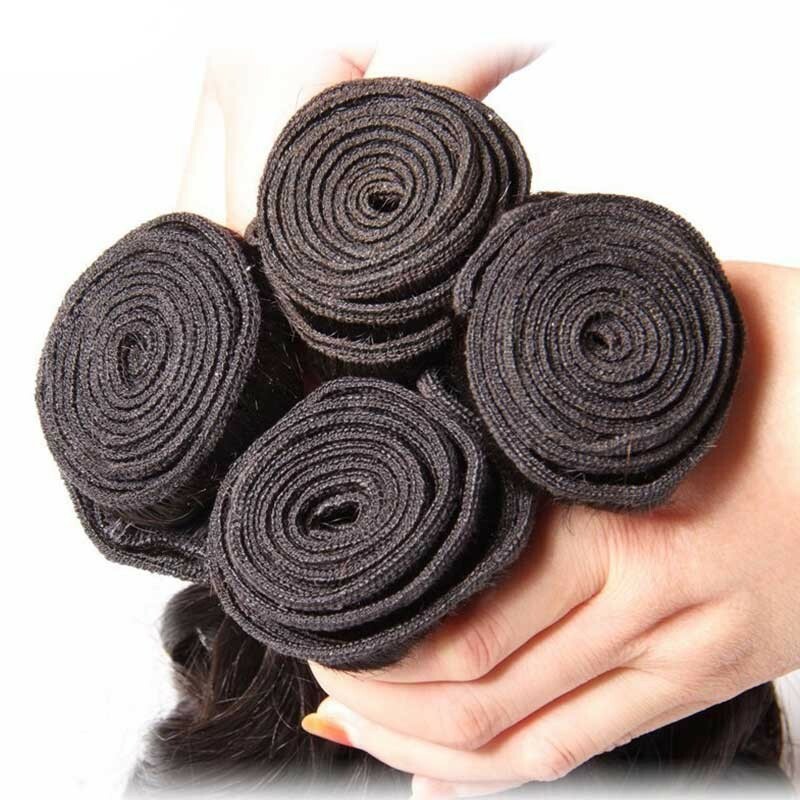 It is very soft and doesn't tangle or shed off. 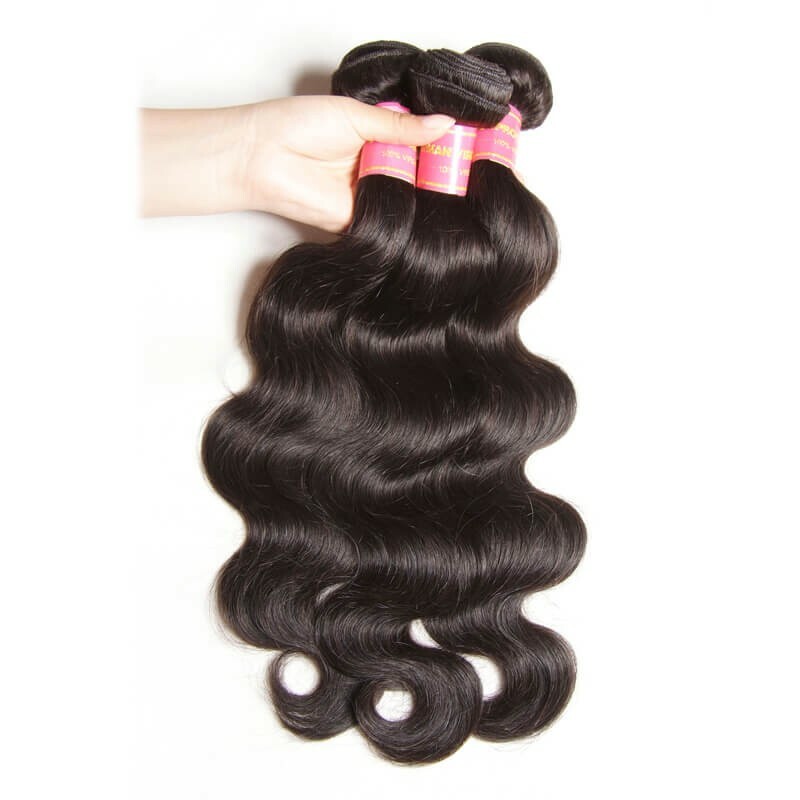 This hair is coarser in texture than Indian or Brazilian hair and its luster is low to medium. 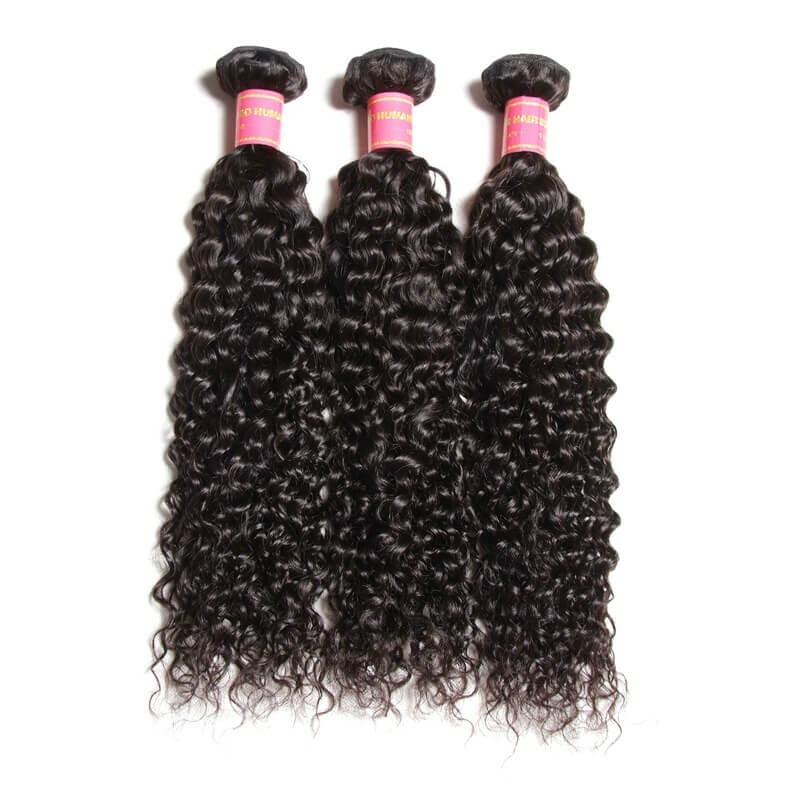 It blends very well with African-American relaxed hair textures and medium Caucasian hair textures. 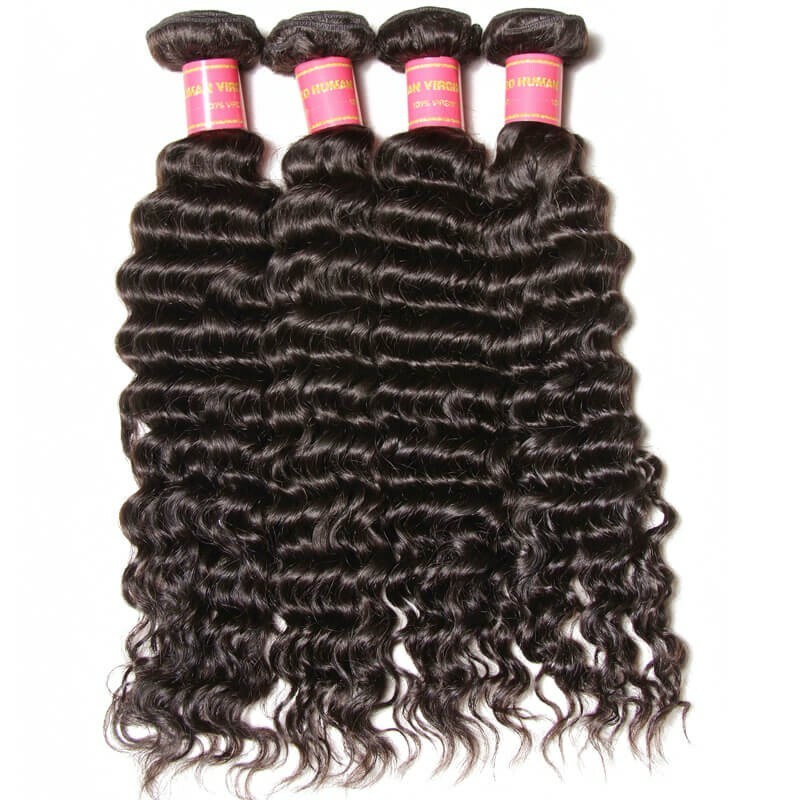 Nadula provides Peruvian body wave hair, curly hair, straight hair, deep wave hair, loose wave, water wave and natural wave. 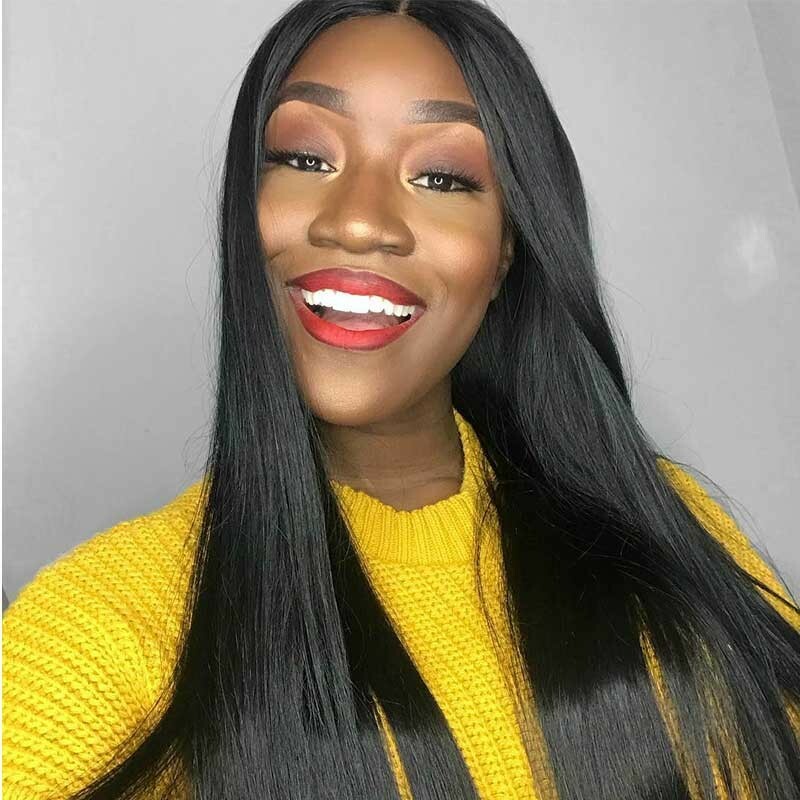 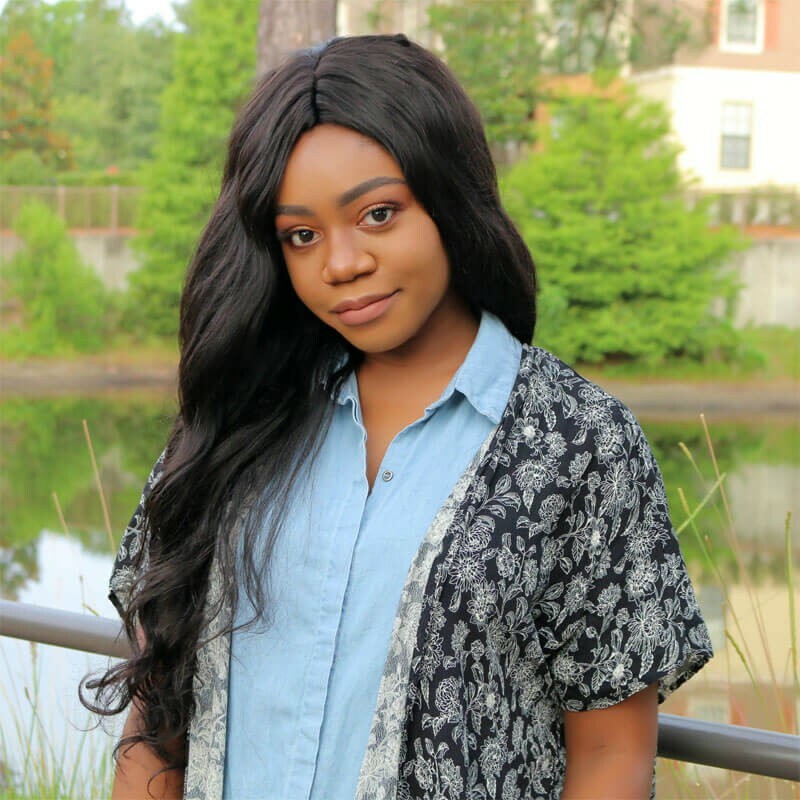 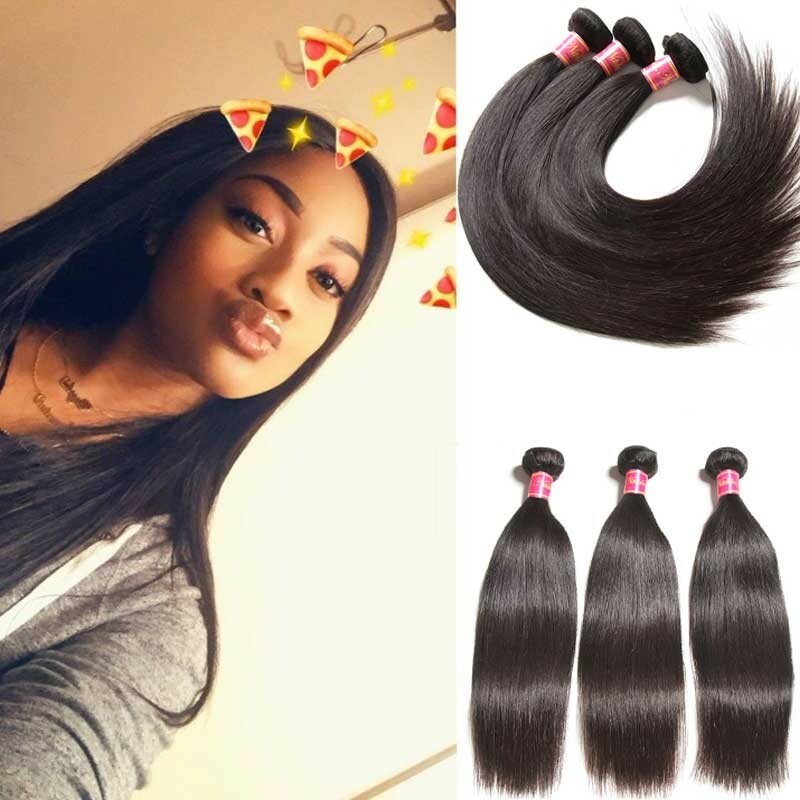 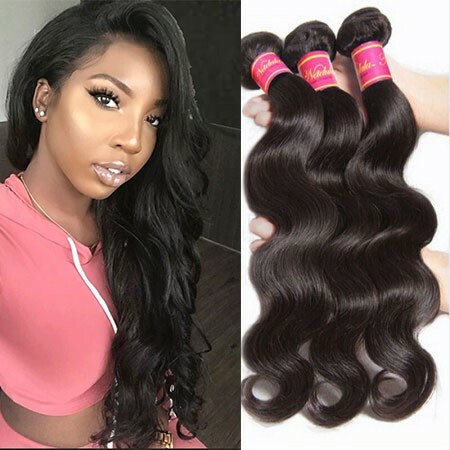 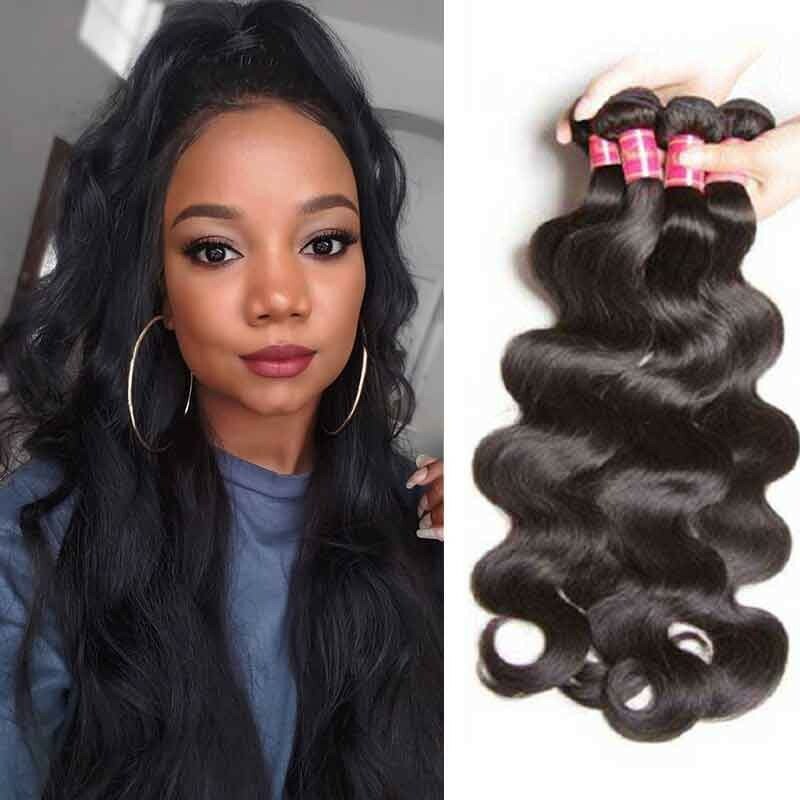 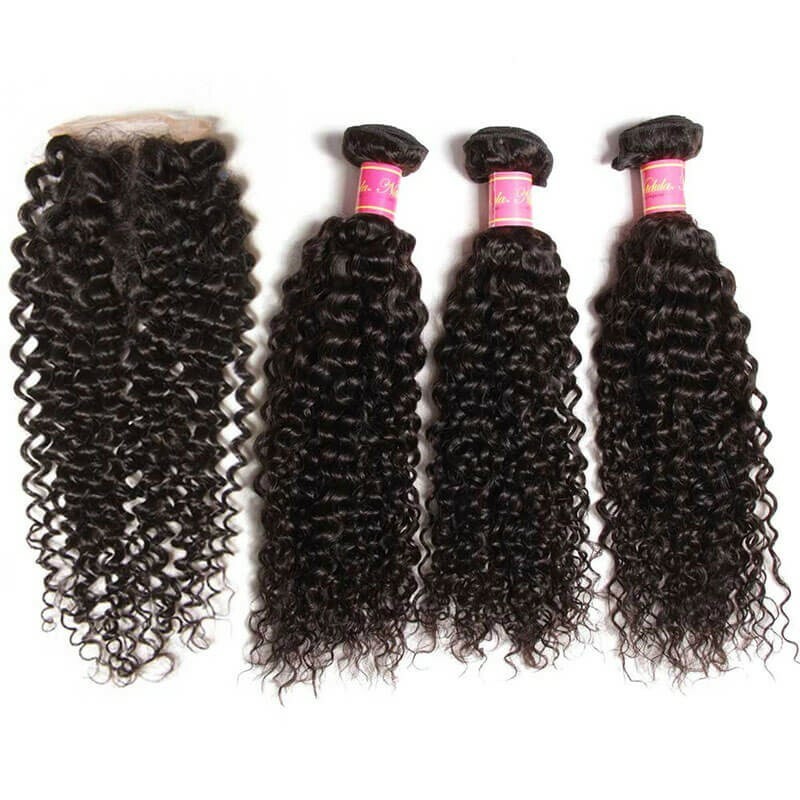 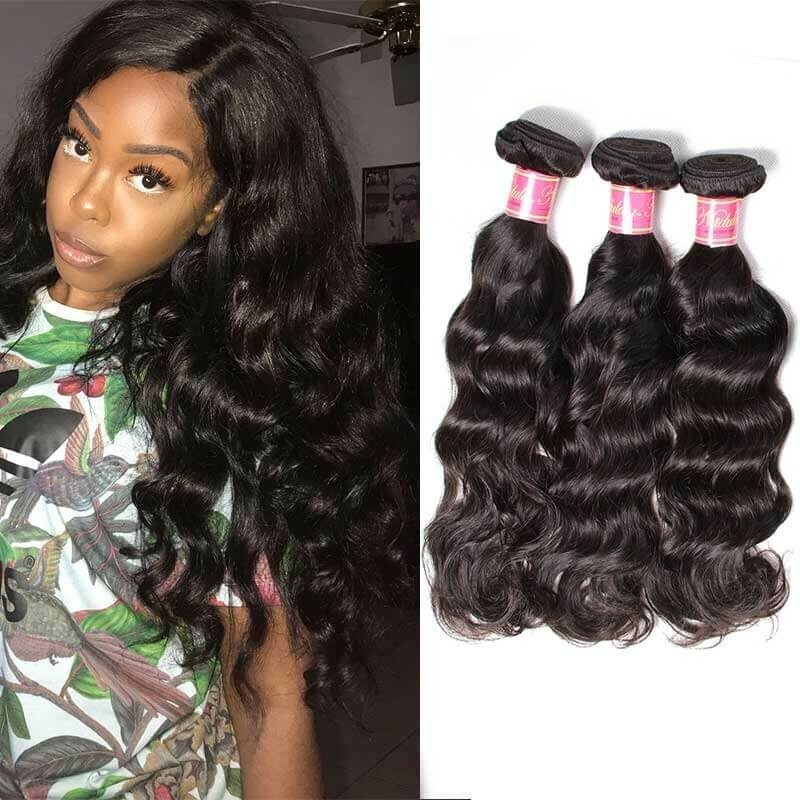 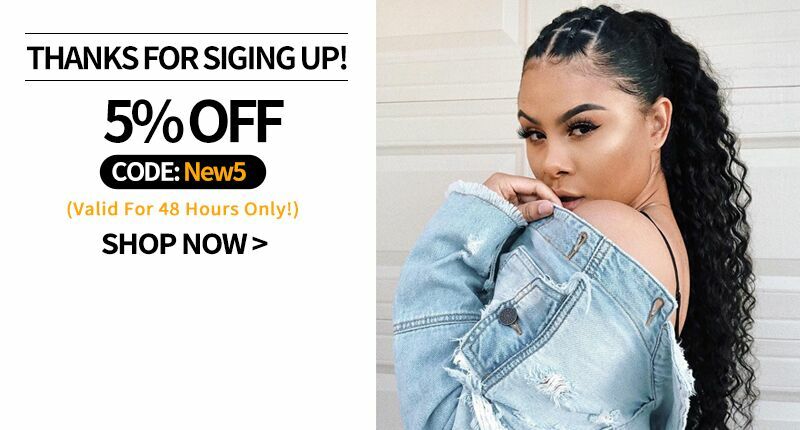 Almost all of our hair weaves are supplied with free shipping and no tax, just contact our customer service first and then get the hair you want.